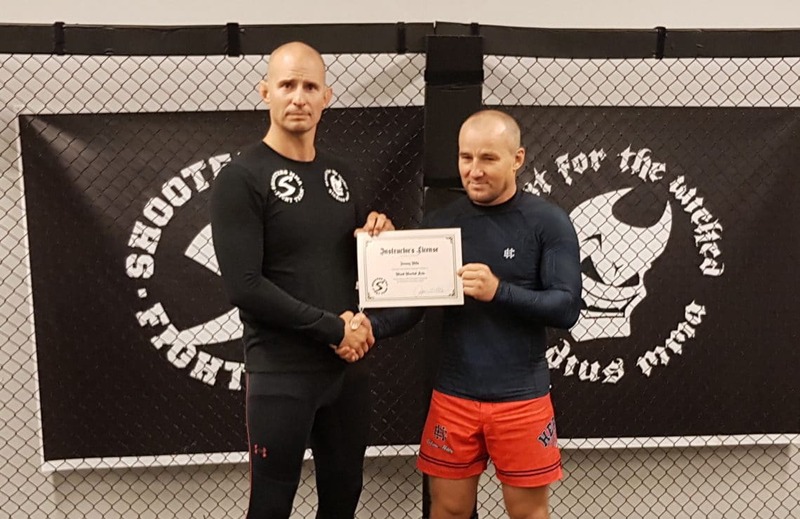 The former professional MMA fighter from Shooters Konin in Poland, now successful instructor and coach, has received a full instructor’s license valid for five years. 2nd degree black belt in Brazilian Jiu-jitsu. As a karate competitor he took silver in the world championship no less than three times. The first time Ireneusz trained with August Wallén was in Poznan 2002. Since then ha has participated in numerous seminars and courses. 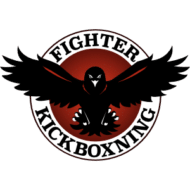 In Shooters MMA he has found a teaching methodology that he can see works for his fighters, and he considers August Wallén to be one of the best instructors he has trained with. 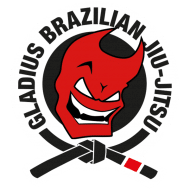 Ireneusz founded his academy in 2004 and has about 50 students with active competitors in MMA, BJJ, submission wrestling, kickboxing and karate.  They have brought home medals from prestigious tournaments such as ADCC, NAGA and the Polish BJJ Championship, as well as many wins in professional MMA including Cage Warriors.  Note: The full Shooters MMA Instructor’s licenses will be issued to a handful experienced instructors with deep knowledge in the Shooters MMA system.  You can find information about Shooters MMA Courses here. 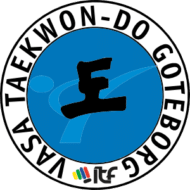 And the affiliated academies listing here.